NEW WEBSITE AND CONTENT IN THE WORKS! We focus first on story telling – as well as the beautiful pictures. For us, storytelling is not a nice to have – it’s a can’t live without. We aim to create visual experiences that shape perception. We bring the story to life, better than you expected. The Construction Site creates engaging content and we grow audience engagement through broadcast documentaries, long and short form video, commercial advertising, instructional content and interactive media to all platforms — particularly TV, web, mobile devices and social media. We’ve been assisting companies all over Australia, locally in Sydney, and even overseas for various projects over the last 20+ years. We are based in Manly on Sydney’s Northern Beaches, available nation wide and internationally. 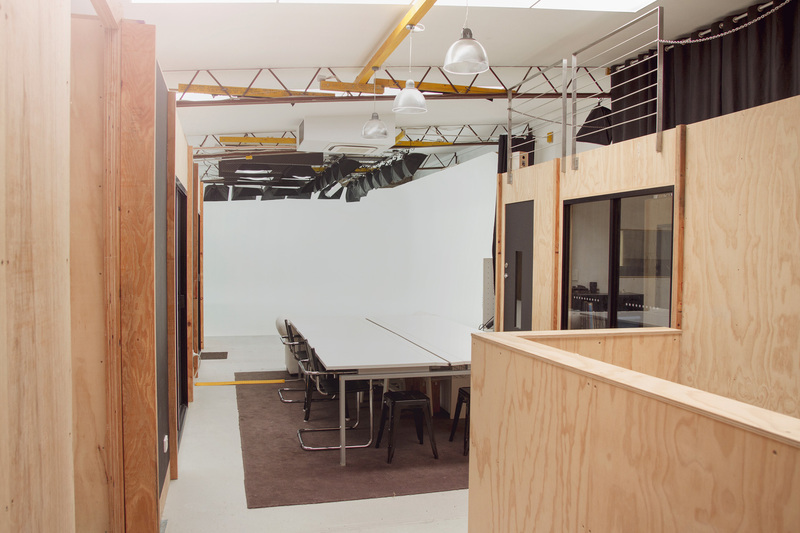 The Construction Site facilities also feature a quiet and bright 200sqm photography / video cyclorama studio space available for hire and is located in Manly Vale – approximately 2 minutes from Manly on Sydney’s Northern Beaches.